 American Electric Motors, Inc is an Electric Motor Repair and Sales Company and a distributor of related products. 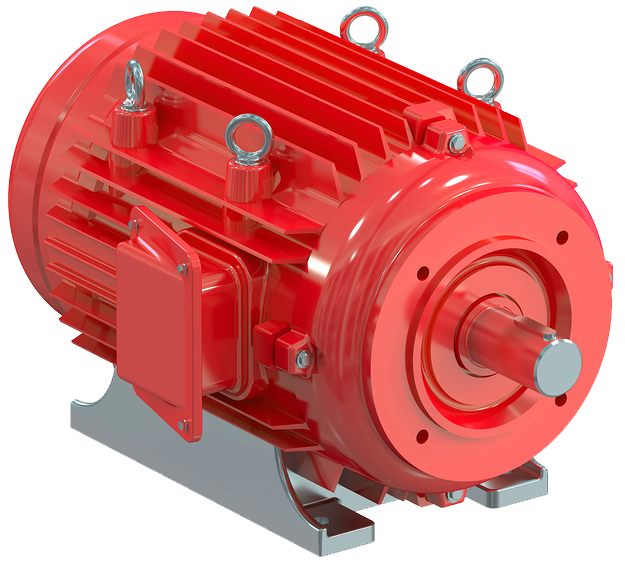 Our objective is to be an extension of the maintenance, engineering, and production departments of our customers, working for maximum efficiency. Quality and efficient service prove themselves time and time again. We welcome your interest in our operation and invite you to tour our facility. Meet our people and see for yourself the modern methods we used to stand behind our promise of performance and quality. Quality Materials, which meet or exceed the manufacturer’s original equipment standards. 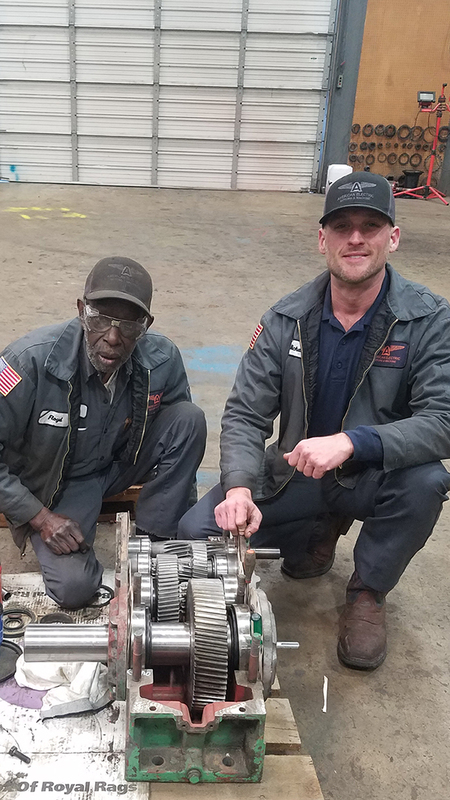 Modern Facilities and Equipment to diagnose and repair your equipment quickly and accurately; and most importantly our people, who are trained to use this equipment. Excellence in design alternatives, quality control and advanced testing are, by themselves, not enough. 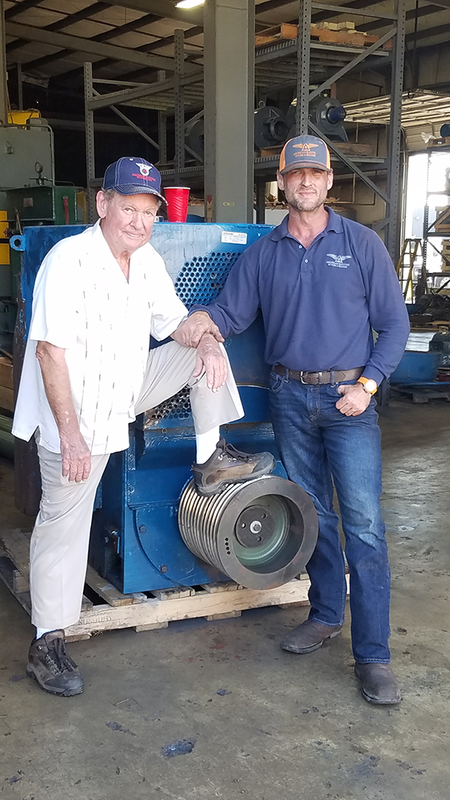 Our commitment is to the future through long term customer support… to maintain equipment, prevent downtime or improve system performance as your production partner.